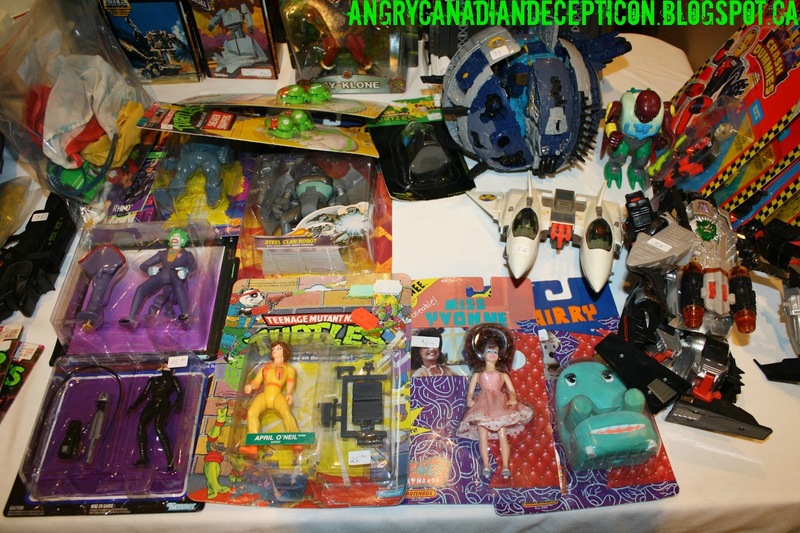 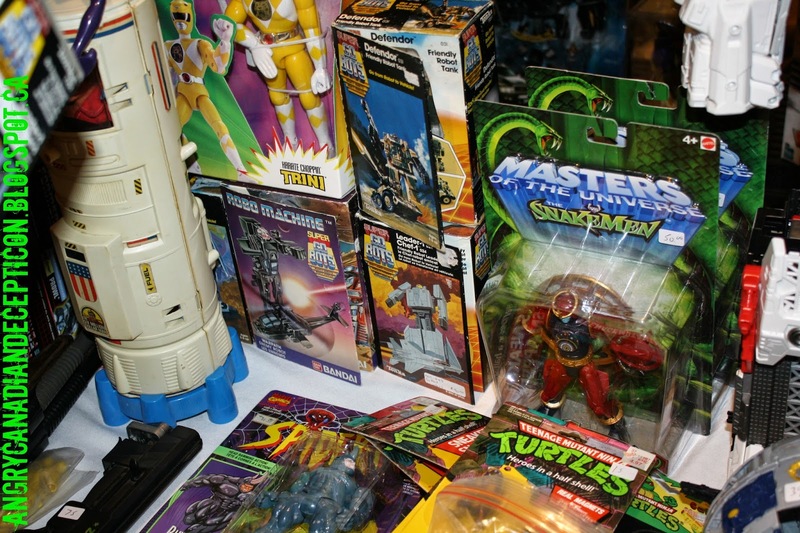 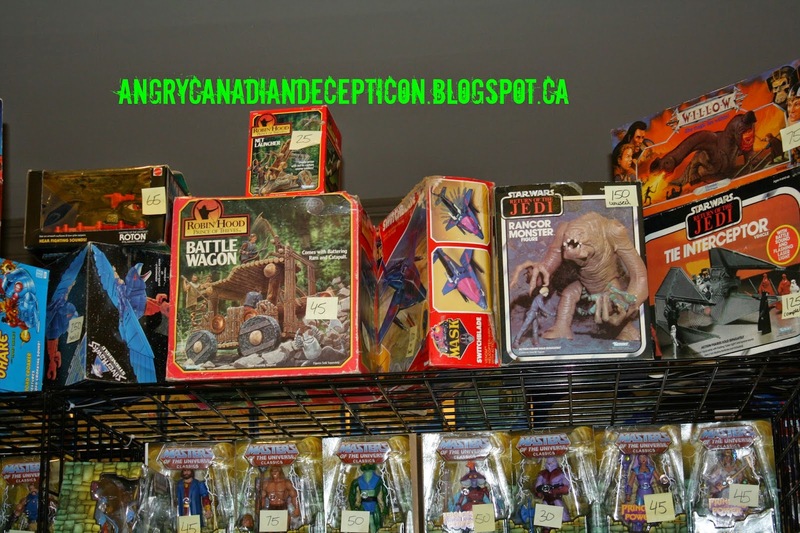 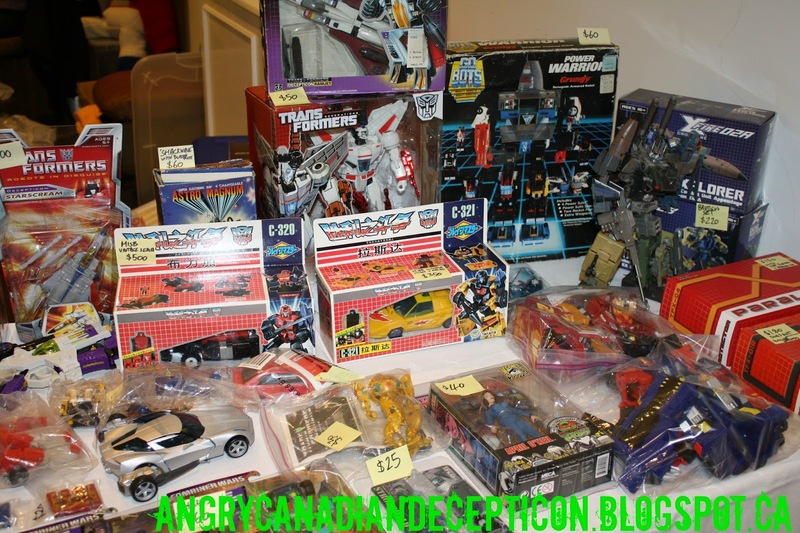 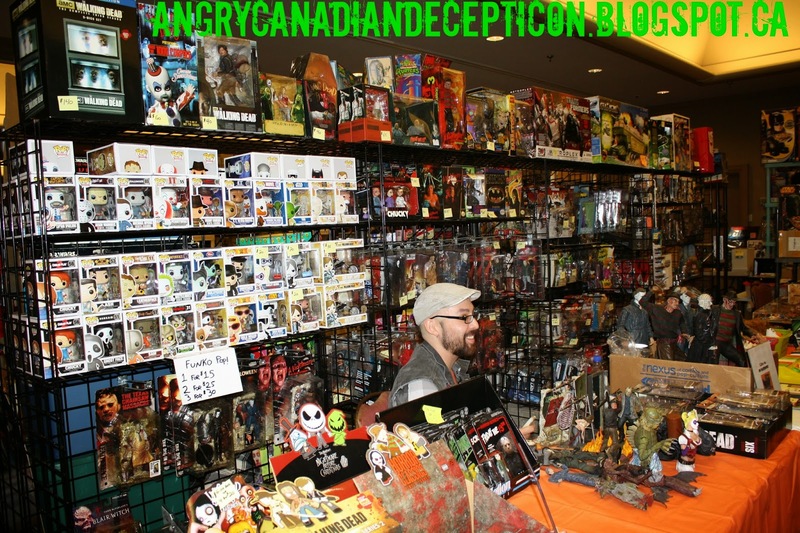 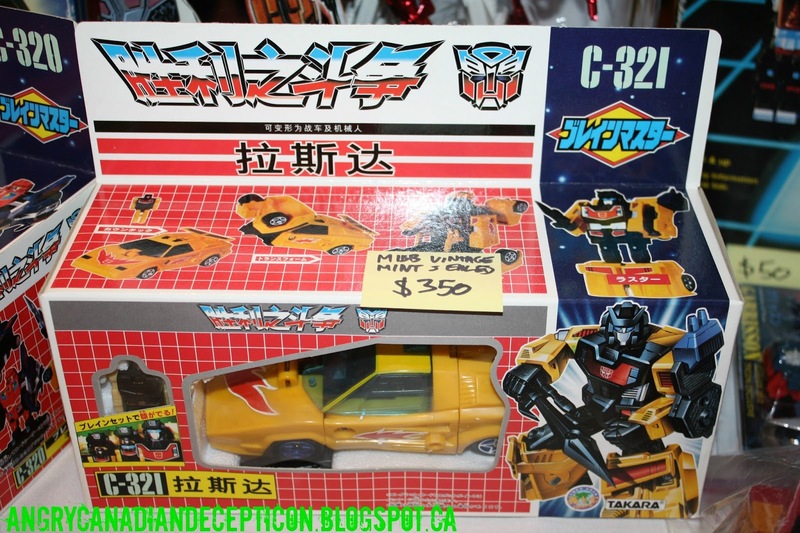 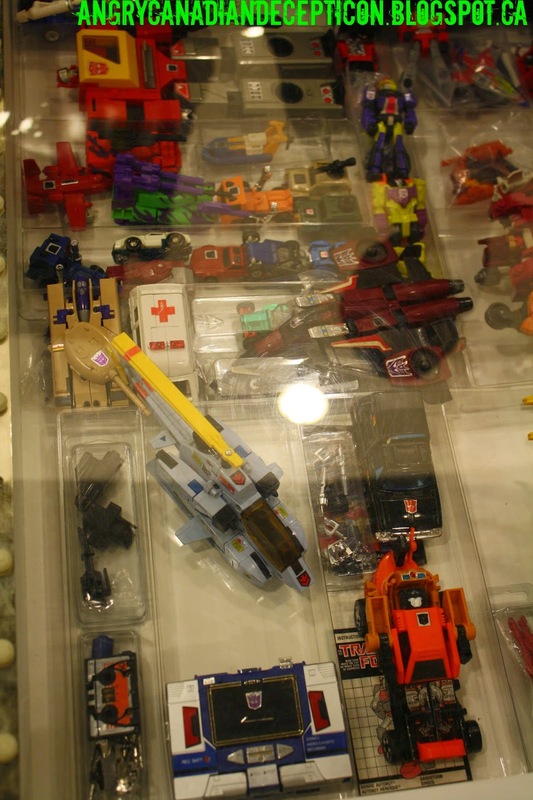 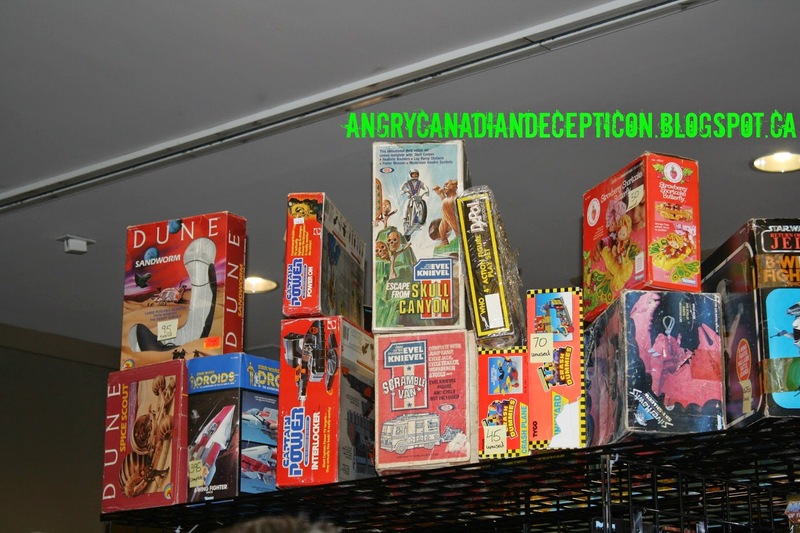 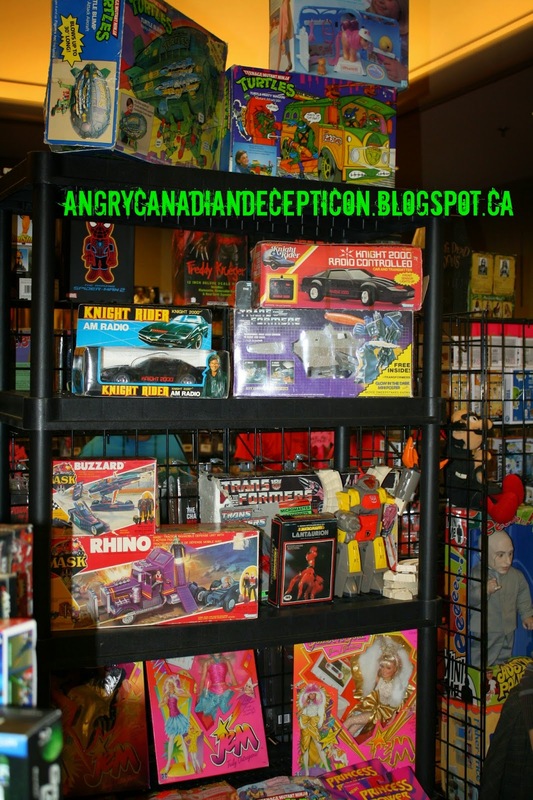 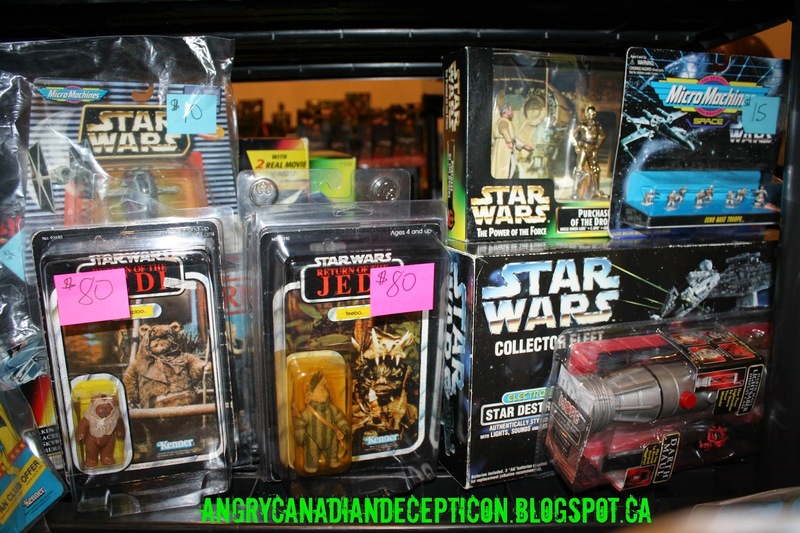 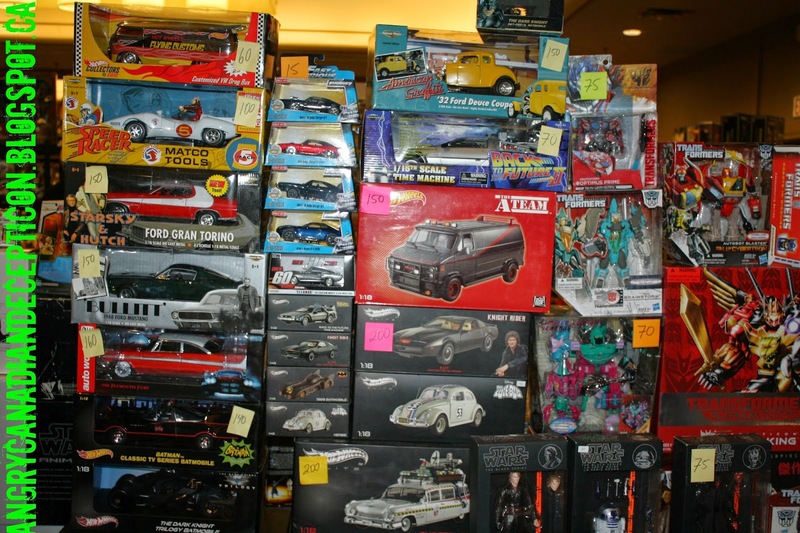 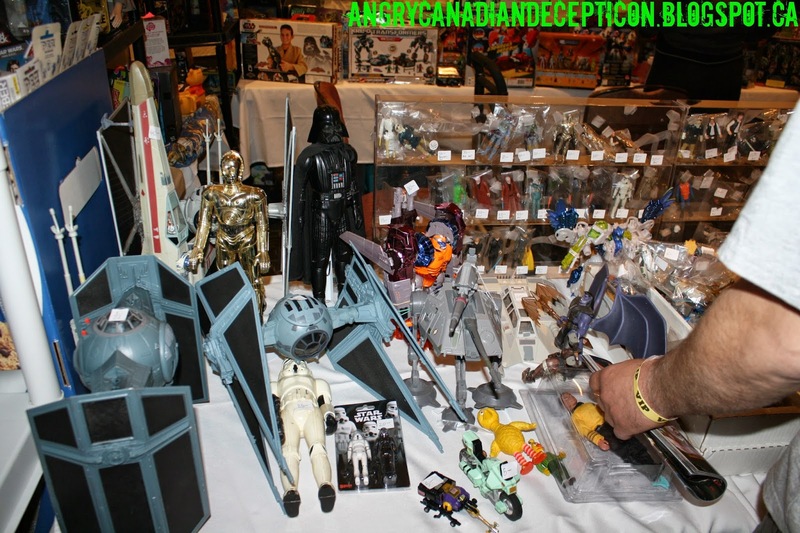 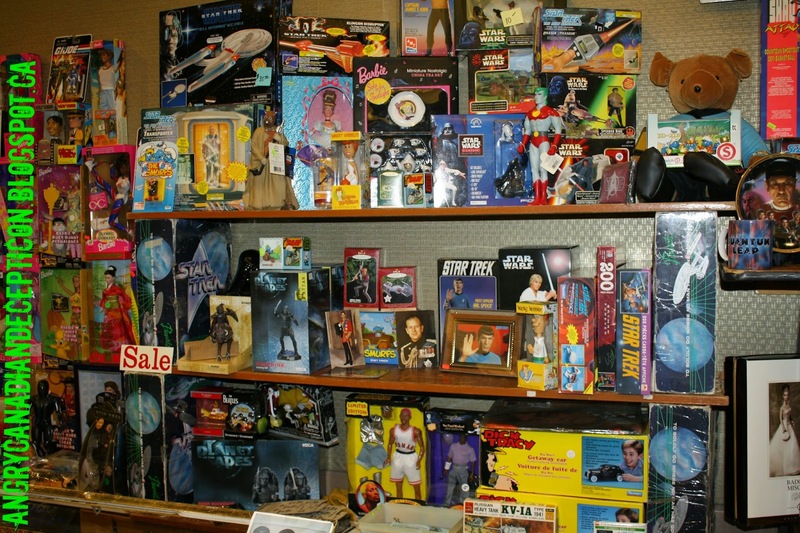 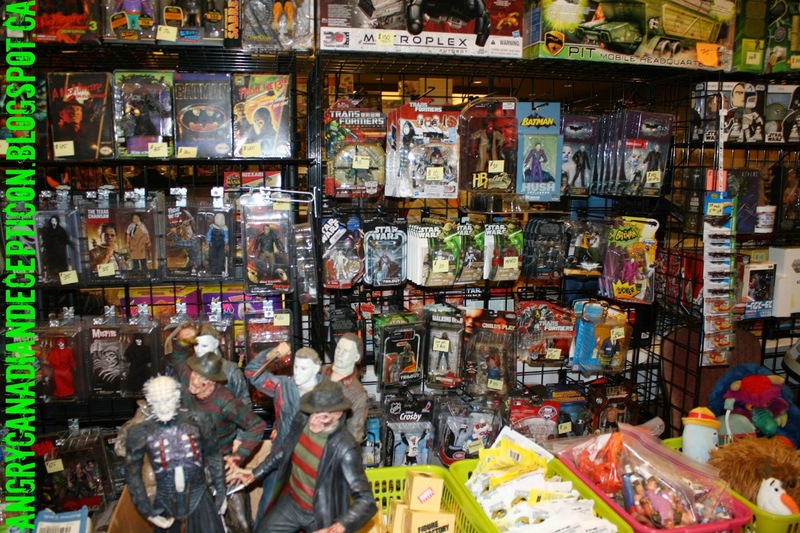 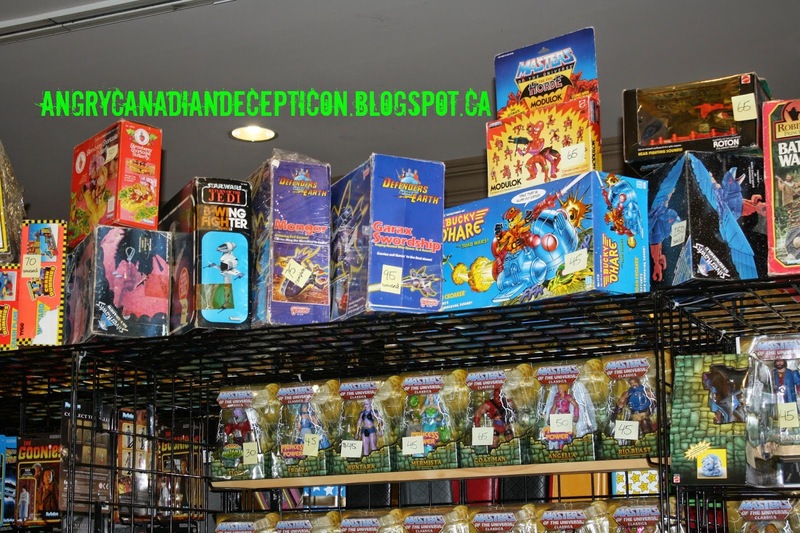 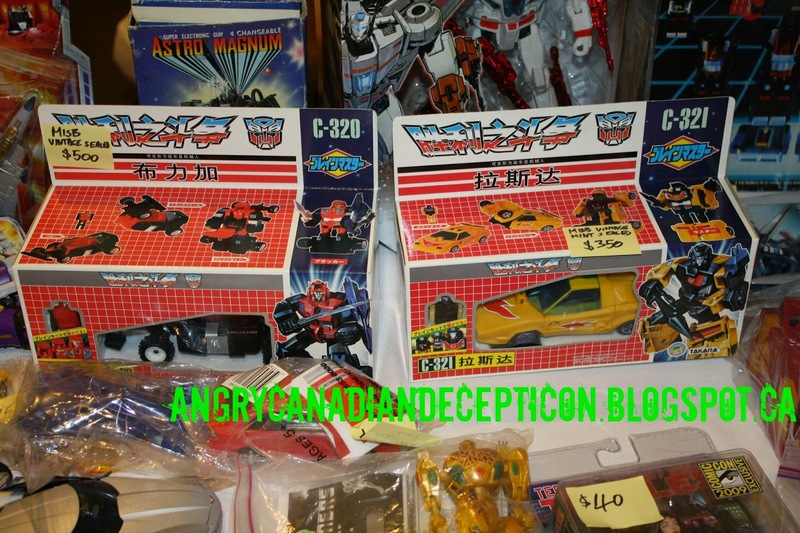 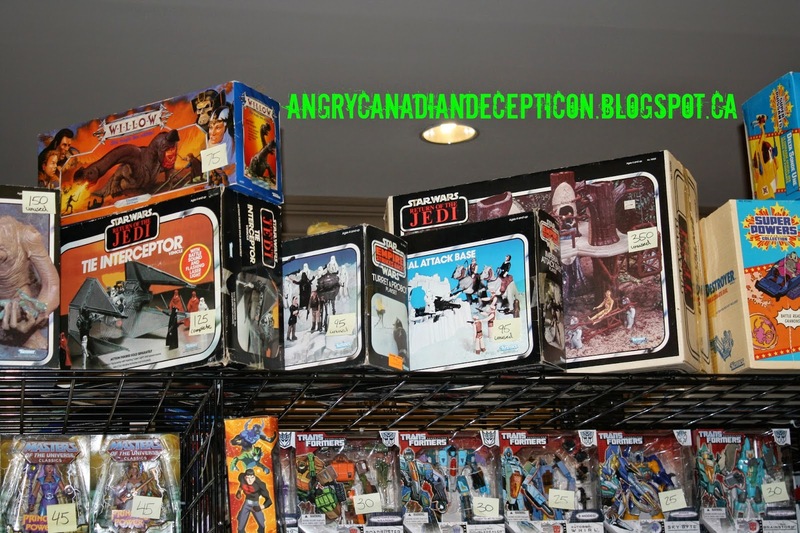 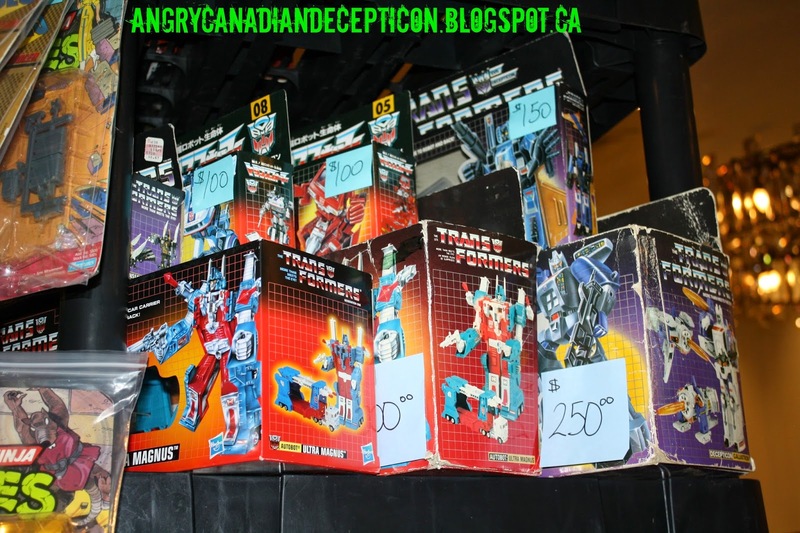 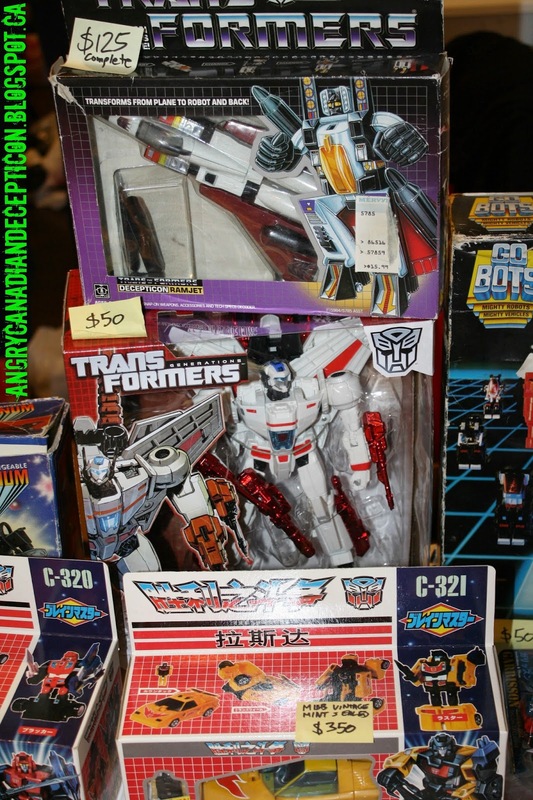 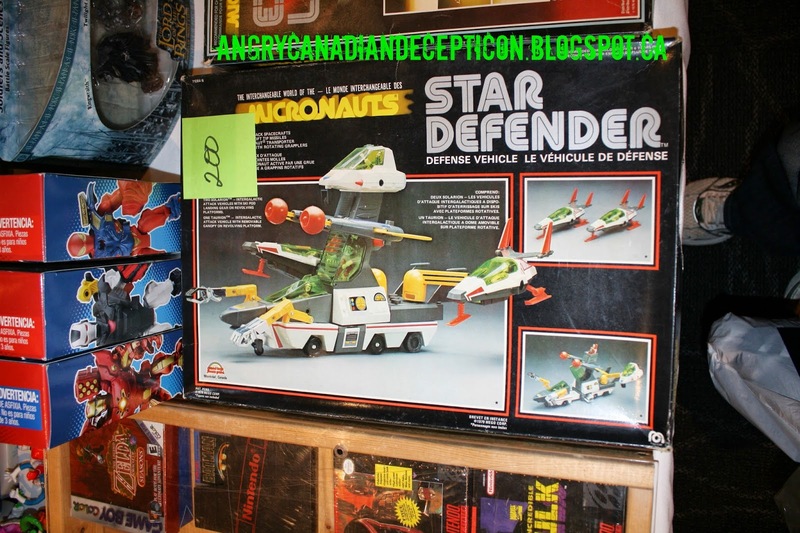 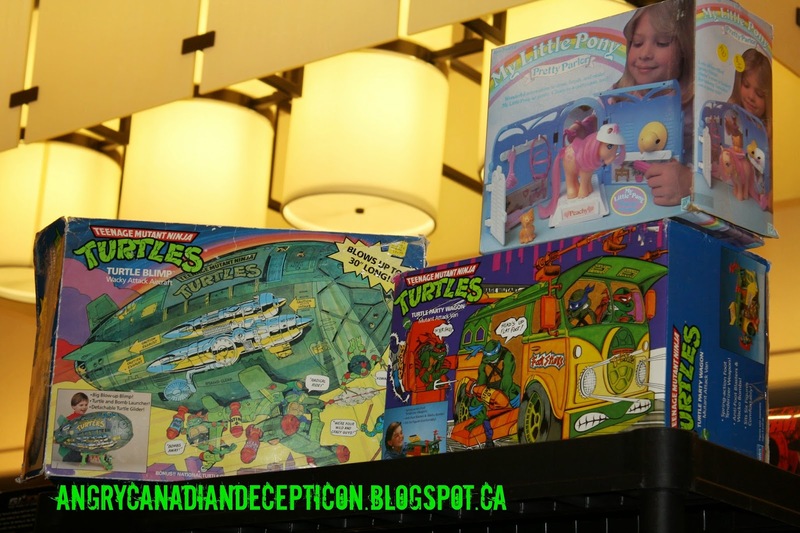 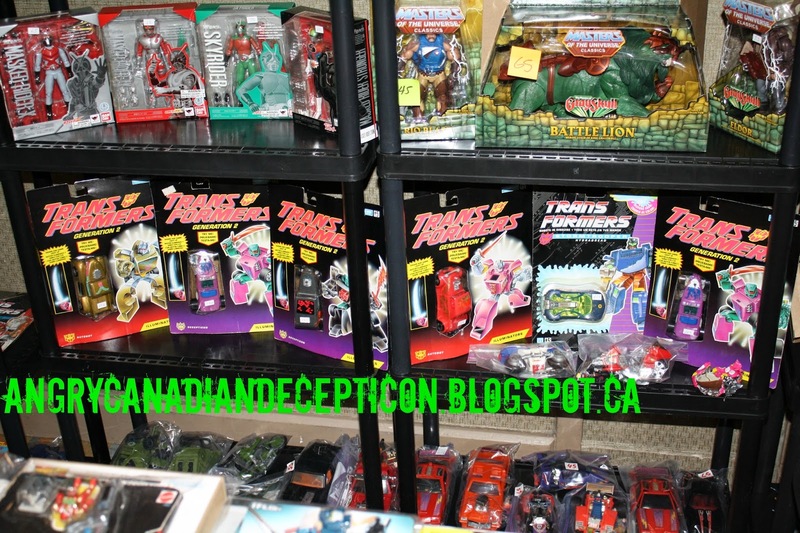 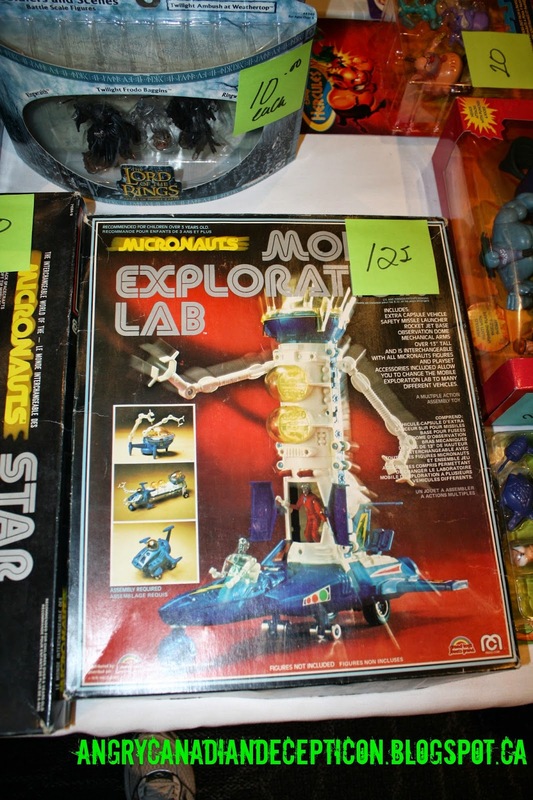 It took me more time to organize and label these pics than I think I spent at the show.....nevertheless, I thought everyone would like to see a sampling of what was available at 80's Toy Expo that just went by here in Toronto. 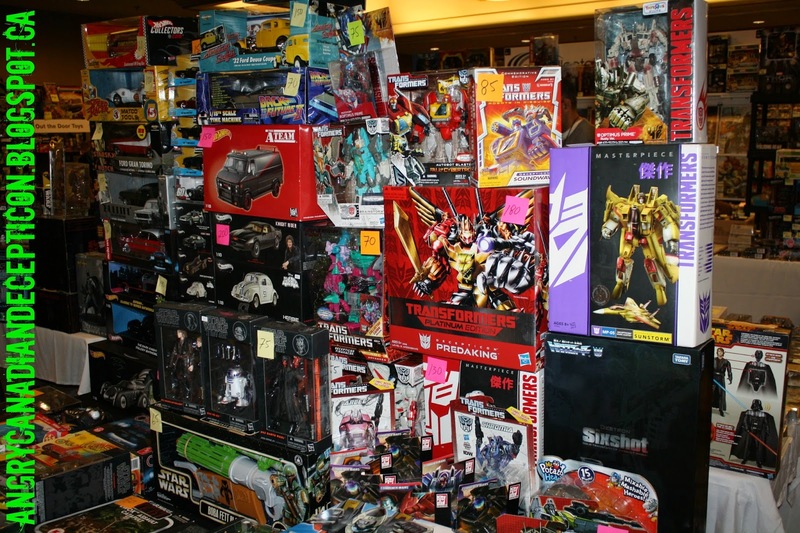 I'm mostly a Transformers collector, but I certainly was a child of the 80's so I definitely remember and appreciate everything they had here at this show. 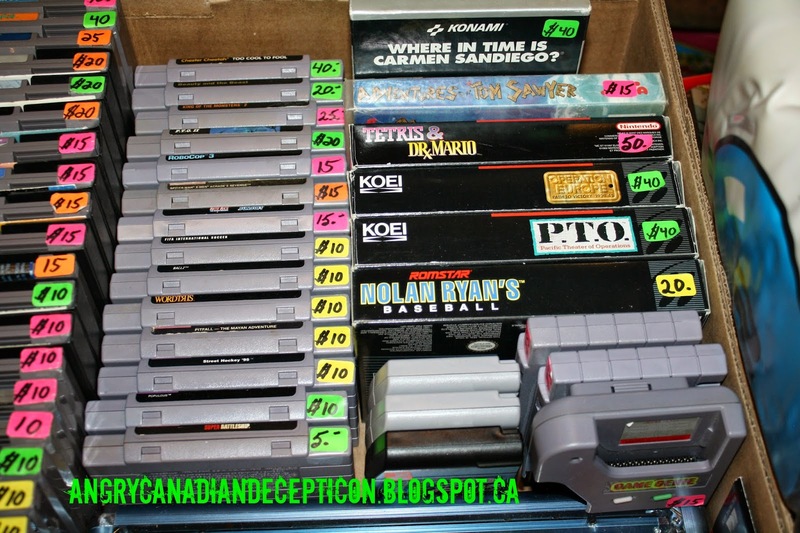 I was hoping for a little more video game action but I can't really complain with what I came away with.....to be seen in a later post.. 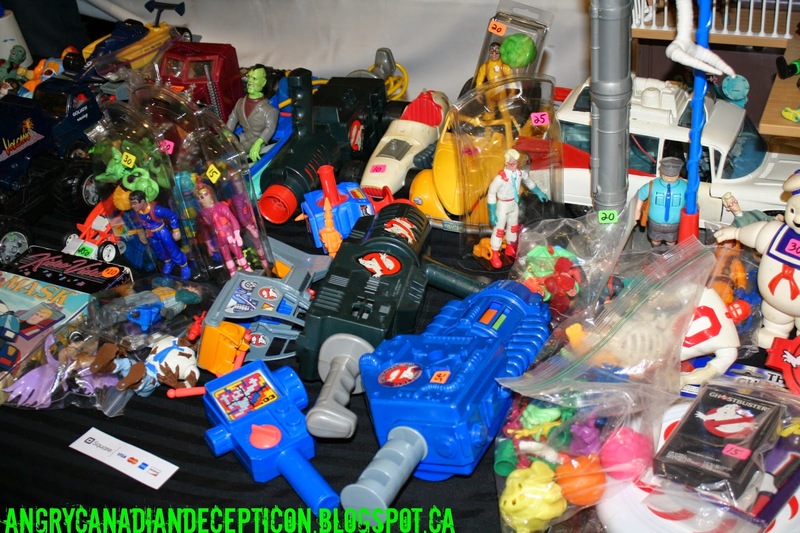 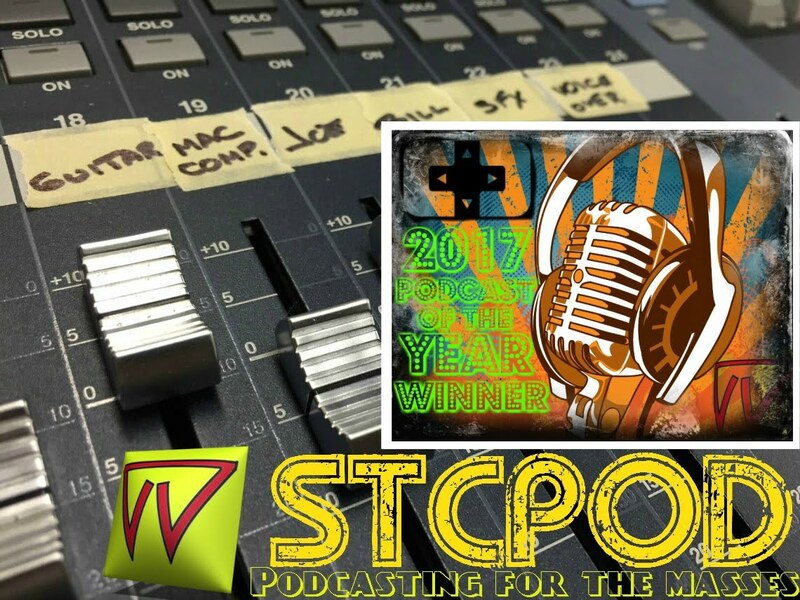 Enjoy the trip down memory lane! 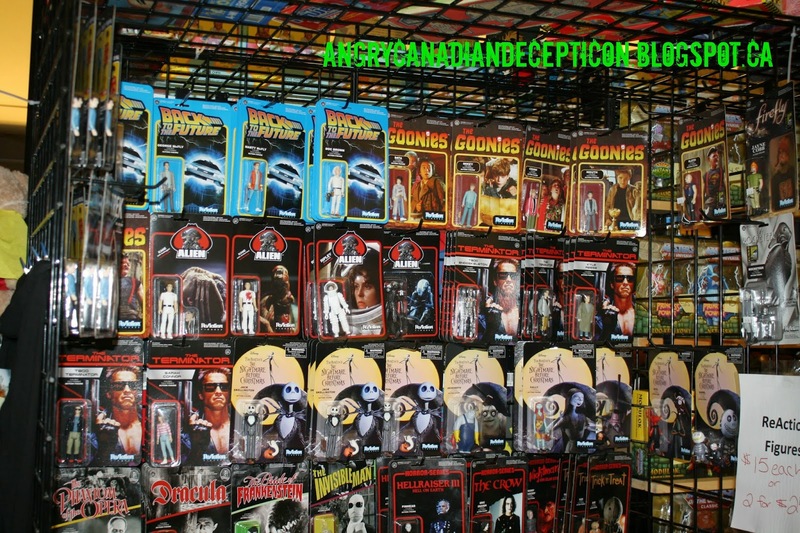 These Funko dolls were all over the show. 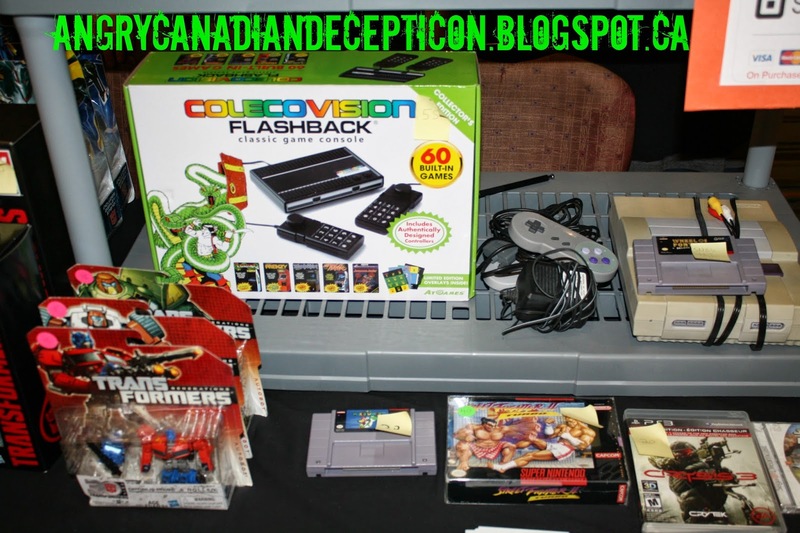 Came close to buying this Colecovision Flashback unit but then other opportunities came up at the show so I passed on it. 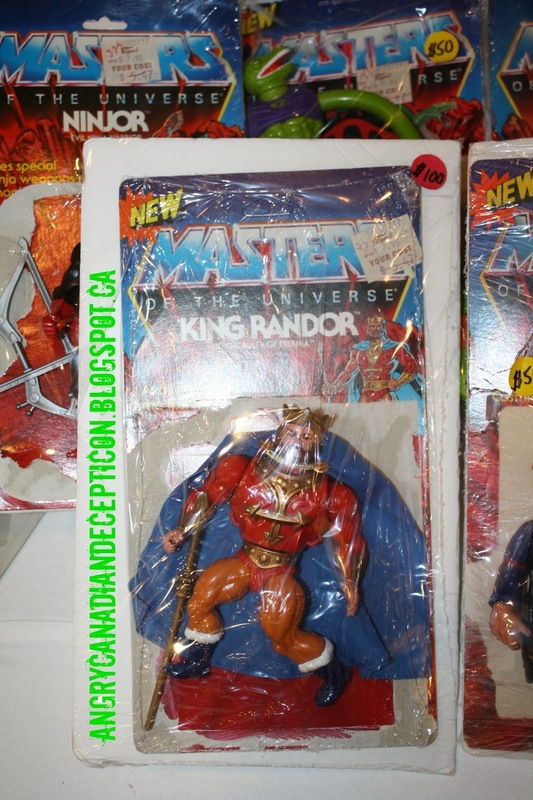 You can find them now and then at Bed, Bath & Beyond so it wasn't dire that I purchase it now. 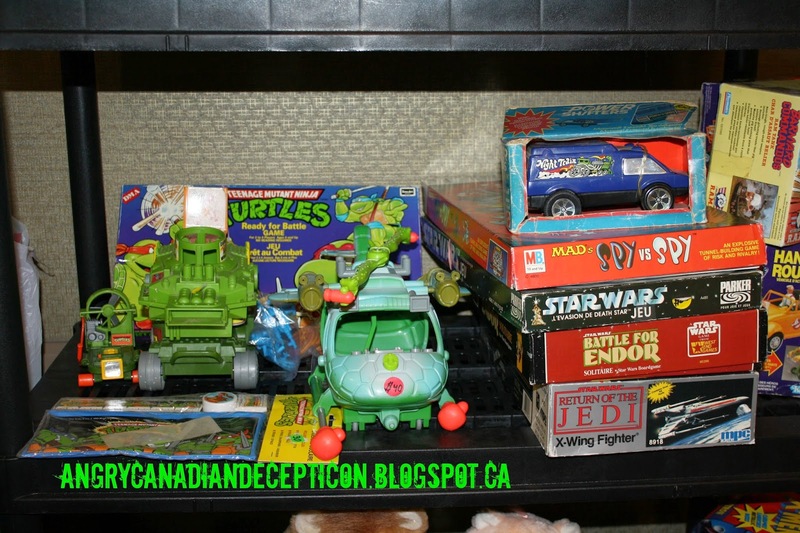 Some WWE action. 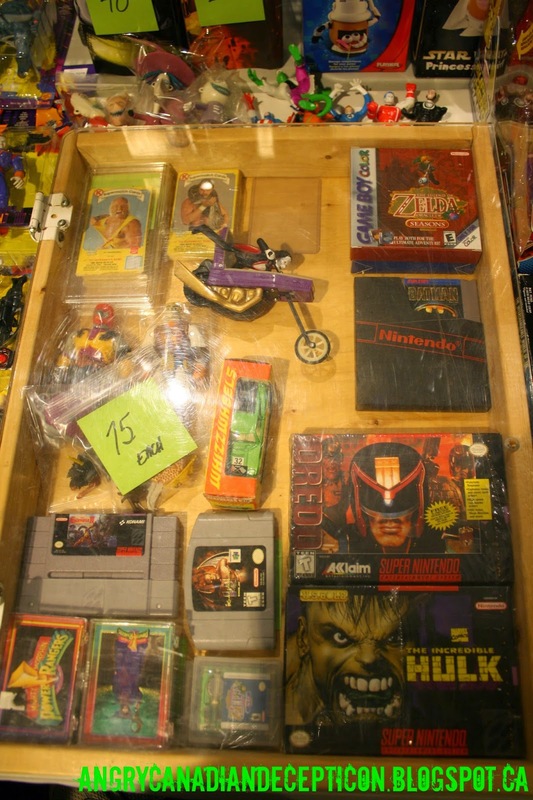 Too bad none of these were the WWF label. 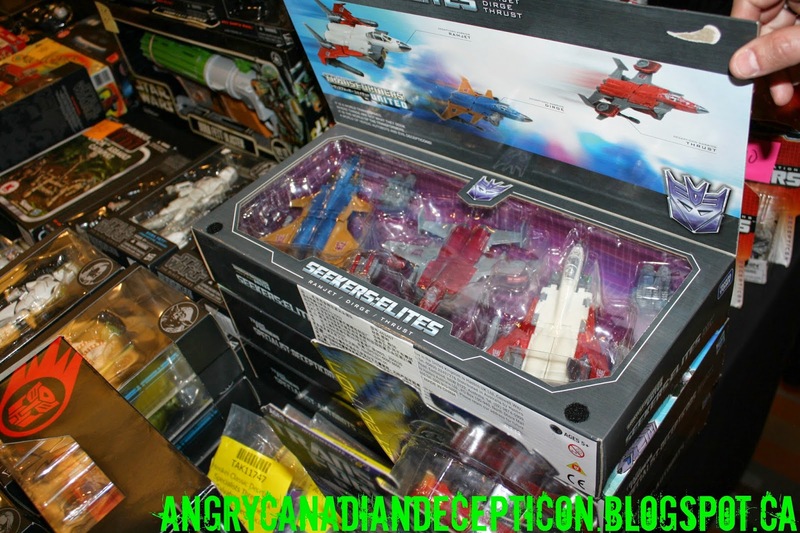 From far away I thought these were the new Seeker jets till I got up close and examined them. 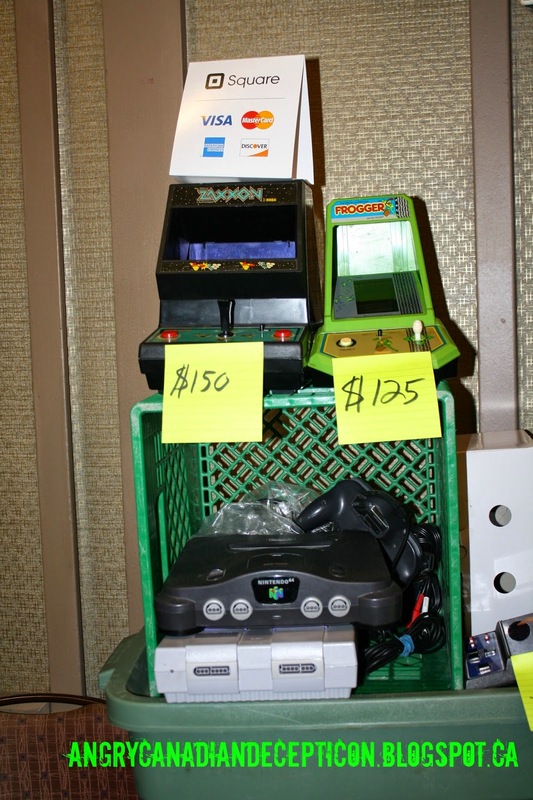 Now here we run into some real treasures. 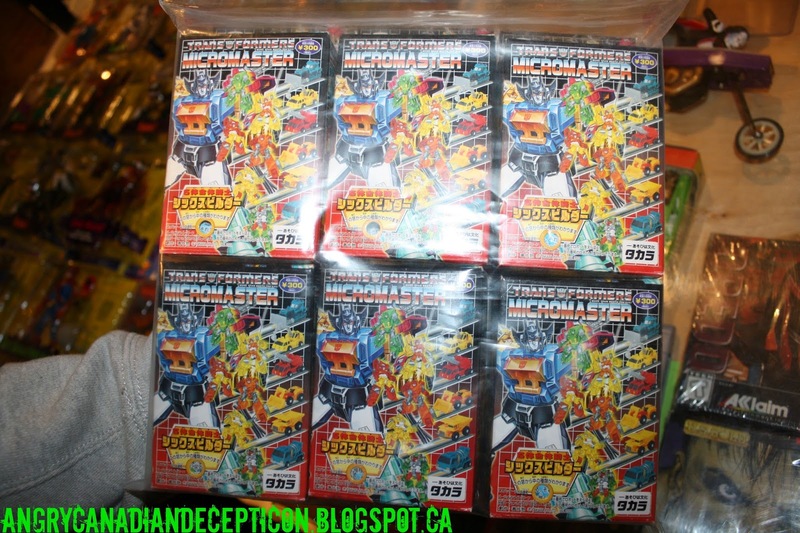 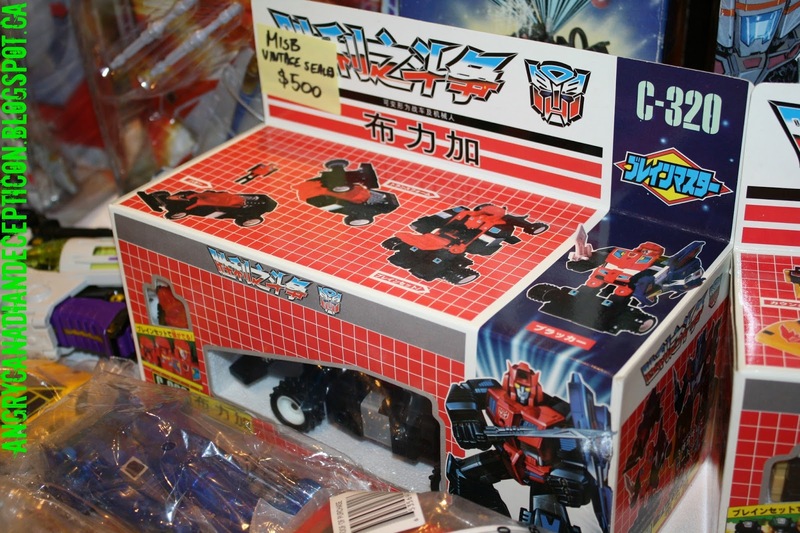 I can assure you when I say these boxes were MINT, from a factory box. 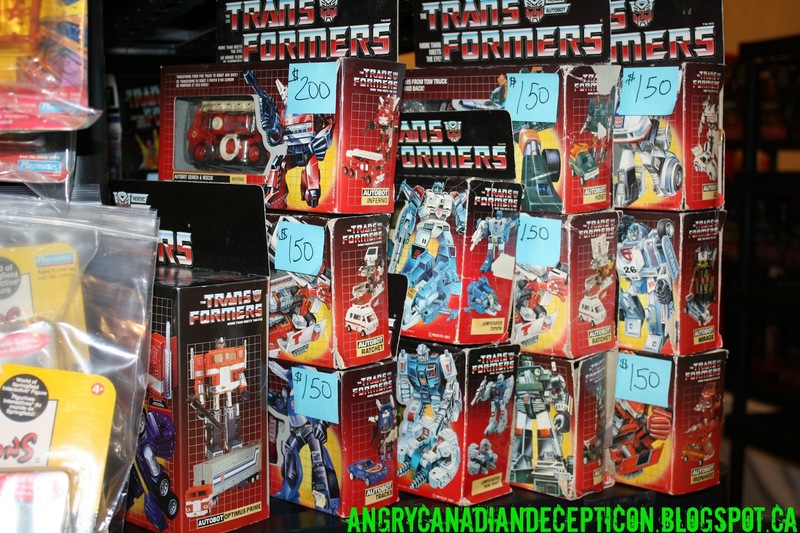 Some interesting figures here but I passed based upon the condition of the boxes. 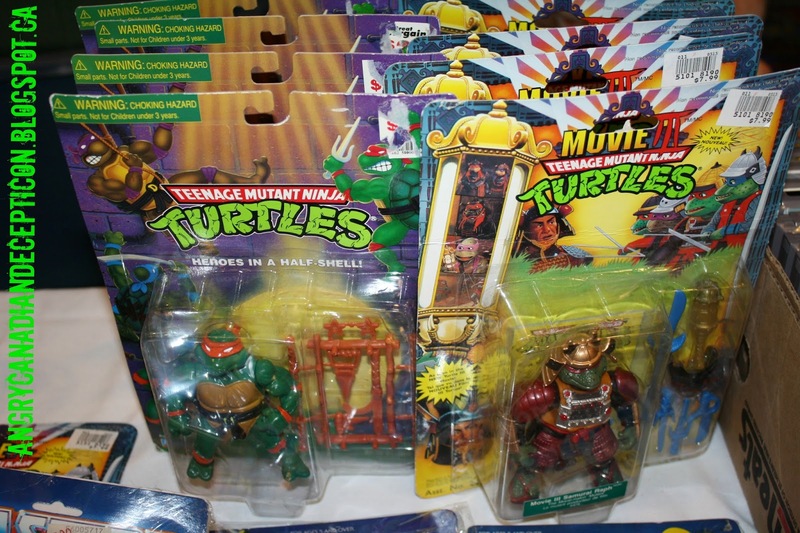 The figures looked to be in good condition but I would have had to get myself a replacement box. 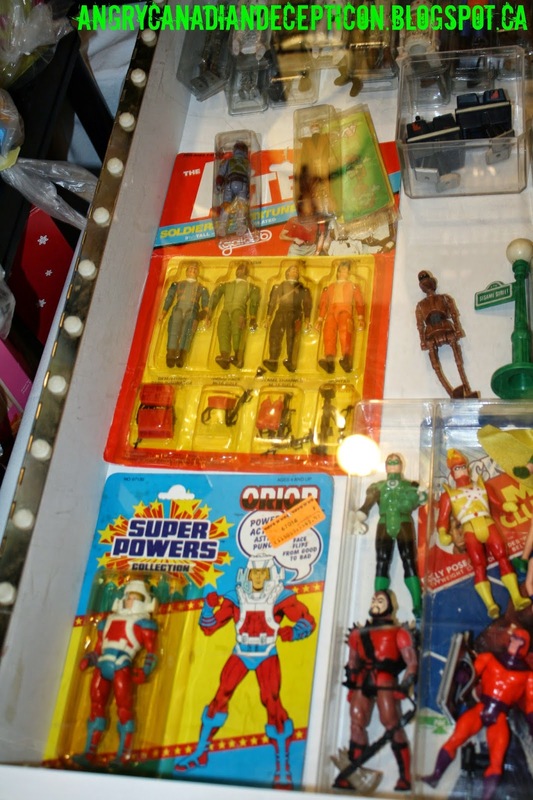 I wasn't sure why some of these were under protection. 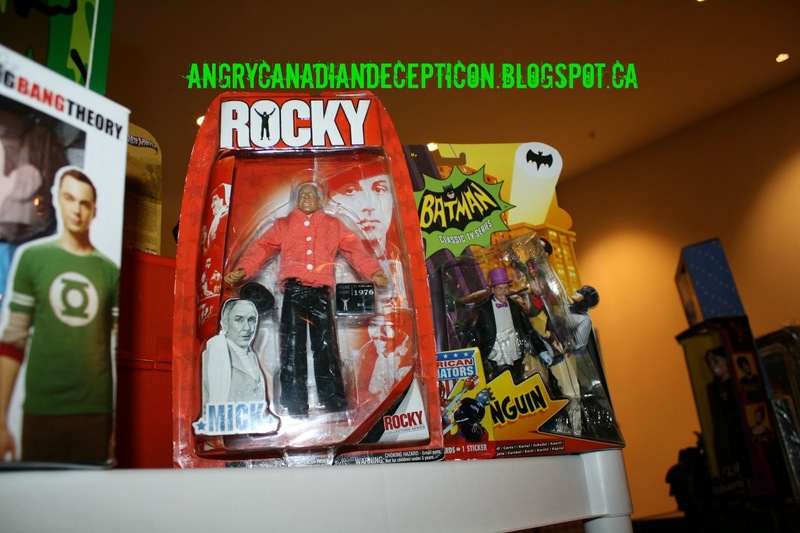 "You're a bum Rock....a bum!" 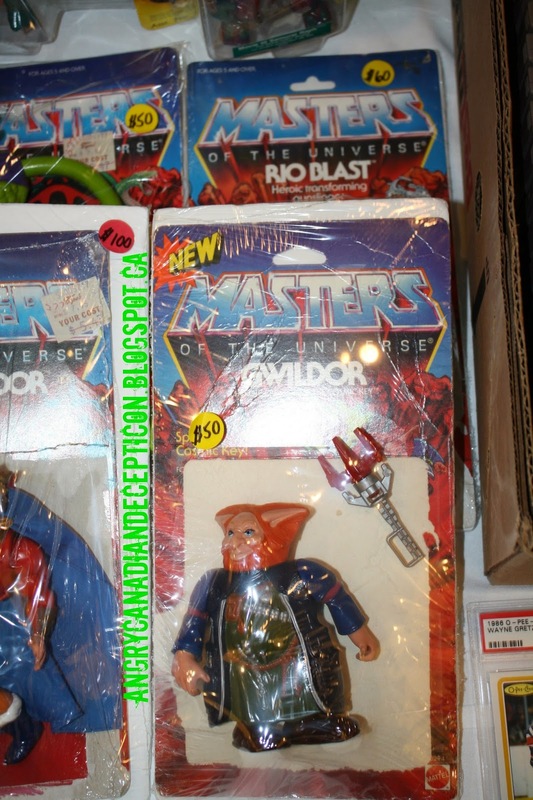 I took this pic because The Sorceress always seemed hot to me. Stay tuned for my next posting to see what items I picked up from this show.